Ken Ham is ready to do battle once again with an unlikely foe, televangelist Pat Robertson, over their differing views on the age of the earth. Responding to Robertson’s recent remarks that “you have to be deaf, dumb and blind to think that this Earth that we live in only has 6,000 years of existence,” Ham fired back on his Facebook page yesterday. Ham, whose group Answers in Genesis runs the Creation Museum, said that Robertson’s comments were “beyond ignorant” and incorporated “pagan ideas,” arguing that his attack on “the authority of the Word” amounts to an attack on Jesus Christ. 2. … express his utter ignorance of science as he equates radio carbon dating with millions of years! He just has no idea! Carbon dating has nothing to do with millions of years—he’s using the wrong dating method to even discuss millions of years. Yes, it’s his ignorance that abounds. 3. … give an explanation of the first three days of creation that is, well, beyond ignorant! Frankly it is ridiculous. 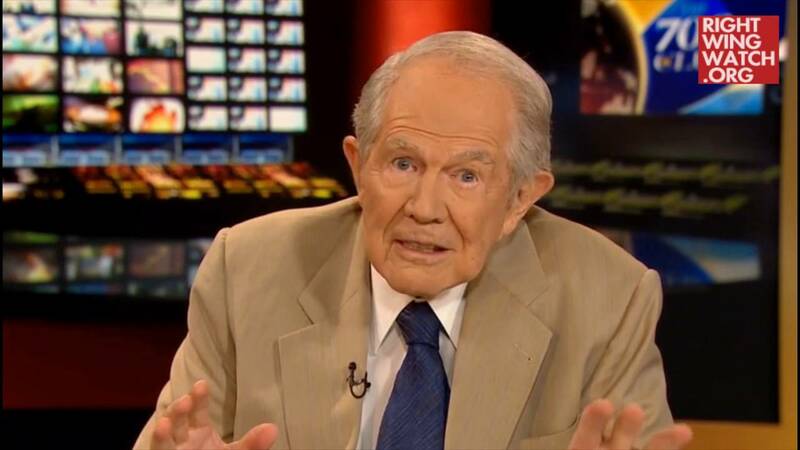 Sadly, it’s Pat Robertson who makes Christianity look silly, which is why the atheists love him today. What a travesty! 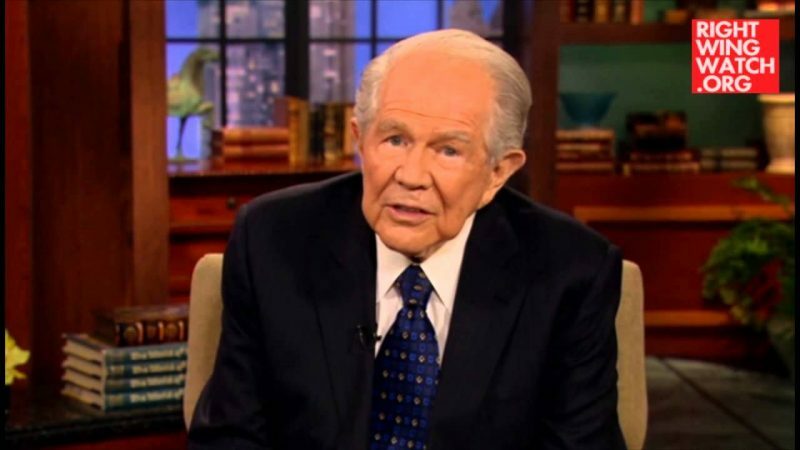 This man uses his position on a major Christian TV program to help the atheists mock God’s Word! 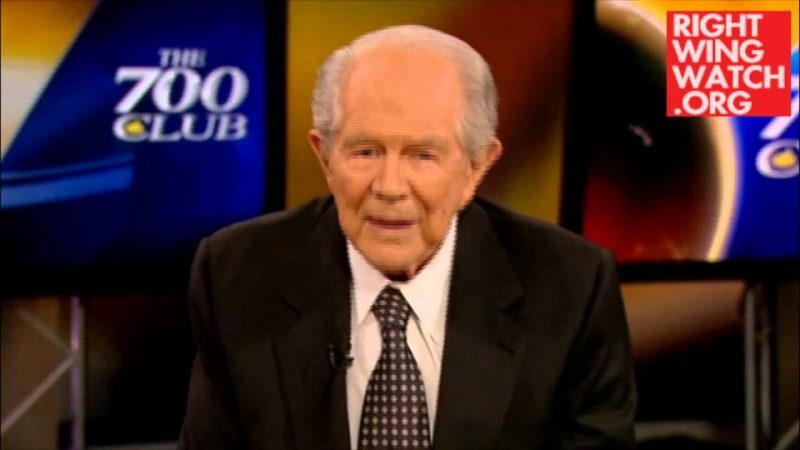 Pat Robertson illustrates one of the biggest problems we have today in the church—people like Robertson compromise the Word of God with the pagan ideas of fallible men! That’s why a big part of the AiG ministry is to call the church and culture back to the authority of the Word. 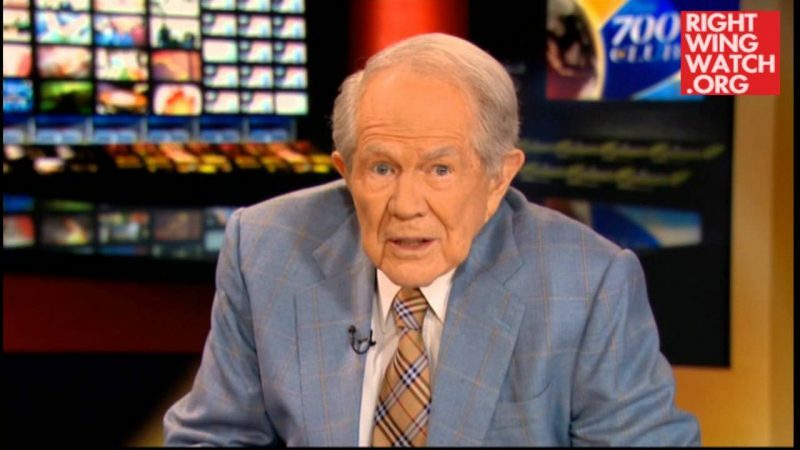 Pat Robertson is not upholding the Word of God with his ridiculous statements — he is undermining the authority of the Word. And any attack on the WORD is an attack on the person of Jesus Christ, who IS THE WORD!